There are no reviews for V лет yet. You can write one. 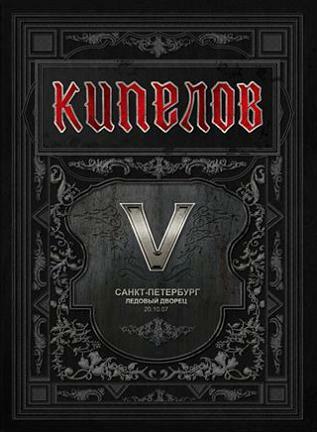 Also released as ltd. edition digibook together with 2CD "V Лет".